San Diego County's registrar put out a call today for hundreds of additional poll workers, especially those who speak multiple languages, for the June 5 primary election. 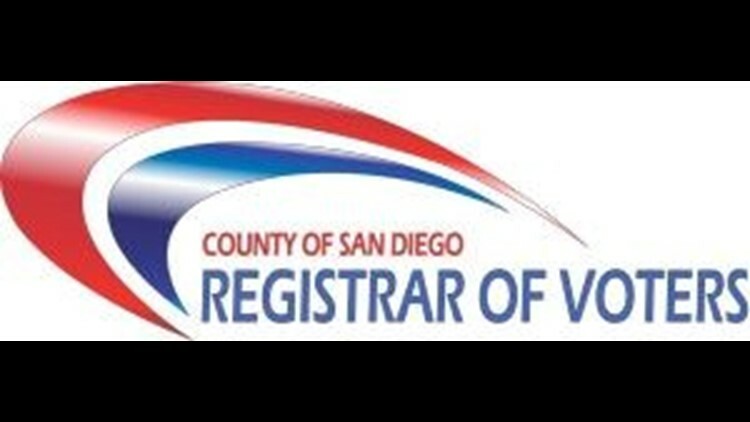 SAN DIEGO (CNS) - San Diego County's registrar put out a call today for hundreds of additional poll workers, especially those who speak multiple languages, for the June 5 primary election. "We have more than 5,300 volunteers who have committed to serve their community at the polls this election, but we still have an urgent need for 600 more, including those who are bilingual in one or more of our covered languages," Registrar Michael Vu said. "Our bilingual volunteers help citizens who may not be proficient in English feel comfortable and informed by voting in their first language." The registrar's office is required by federal law to provide bilingual speakers and materials to voters who speak Spanish, Filipino, Vietnamese and Chinese. A survey also indicated there's a need for Arabic and Korean speakers at about 90 local precincts. Poll workers receive a $100 to $175 stipend depending on their assignment; bilingual speakers receive an additional $15 if they provide language assistance to voters. Workers must be registered California voters or permanent U.S. residents. They will be required to complete an online training and two-hour class. Prospective workers can apply at sdvote.com or call (858) 565-5800.